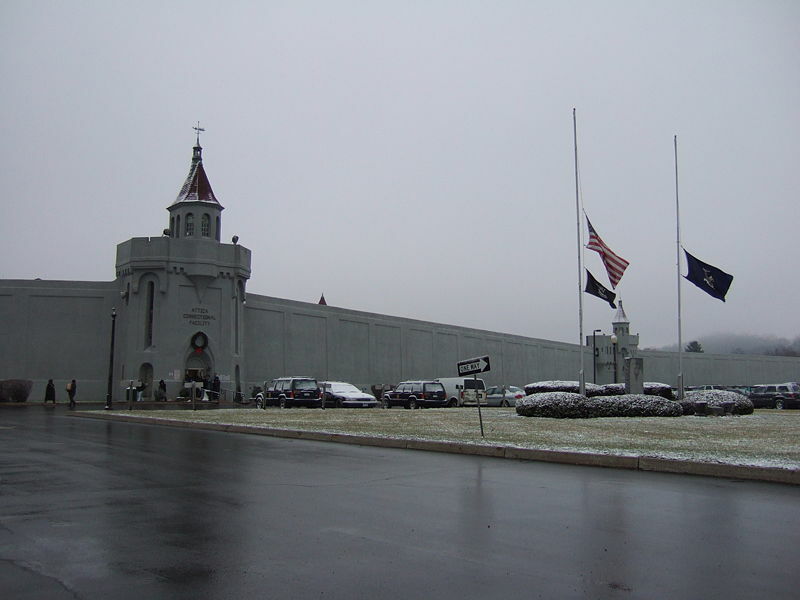 Nearly forty years after the Attica prison riot, survivors and families of those who died are gathering at the prison in upstate New York today for their annual memorial service. In total, 43 people were killed at Attica — 11 corrections officers and 32 inmates — with 39 of those deaths on Sept. 13, 1971, when state authorities stormed the prison. As the Village Voice noted in introducing a package of first-person remembrances on the occasion of the uprising’s 30th anniversary, there followed a 27-year legal battle at the end of which New York State distributed $8 million in compensation among 502 injured prisoners and relatives. The project is a deeply personal one for Liman. His father, Arthur Liman, was chief counsel to the New York State Special Commission on Attica Prison and co-authored the commission’s report chastising then-Gov. Nelson Rockefeller and prison authorities for their share of responsibility for the riot’s toll; 32 inmates and 10 hostages were killed, 39 of them in an assault by state police officers.